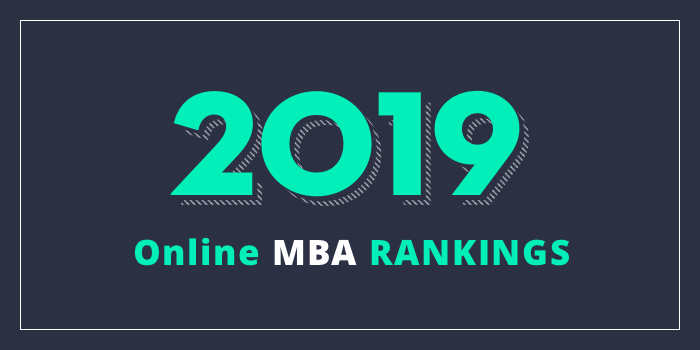 Below is a list of our 2019 Online MBA Program Rankings. For these rankings we surveyed over 300 colleges in the US that offer online MBA programs in an effort to gather quantitative and qualitative information about each school's online MBA program. Our goal with these rankings is to formally organize the vast array of online MBA programs offered in the US so that prospective online b-school students have a reliable starting point to identify the programs that best fit their academic and career goals.